Here’s a wonderful charity helping young cancer sufferers, Ann Evans reports. For anyone to lose their hair it can be devasting. For a little girl, suffering from cancer, to lose their hair must add tremendously to the trauma. This is where the Little Princess Trust comes into play. 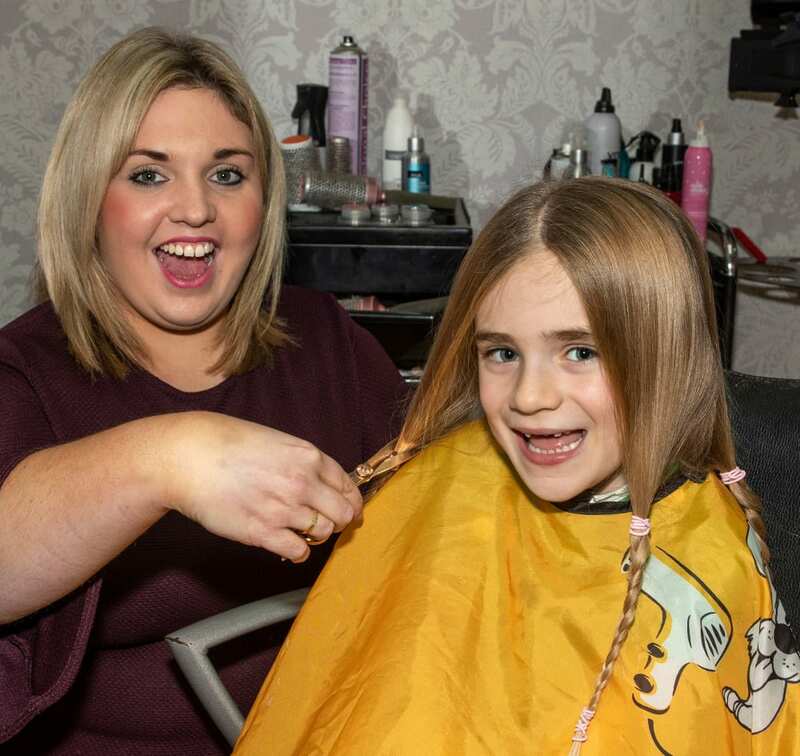 The charity provides real hair wigs free of charge to children and young people up to the age of 24 who have lost their hair through cancer treatments and other illnesses. The charity was launched in 2006 by the parents of Hannah Tarplee of Hereford. 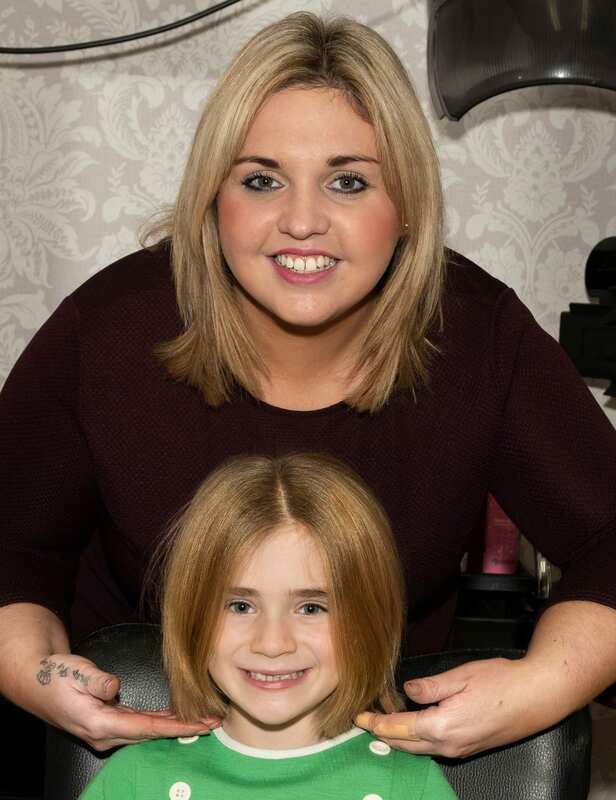 Hannah had been diagnosed with having a Wilms tumour resulting in the loss of her hair. At that time finding a high-quality wig for a child was very difficult. When Hannah’s parents did eventually source one, their own little princess very much enjoyed wearing it. Tragically, after a brave battle, Hannah sadly died in 2005. 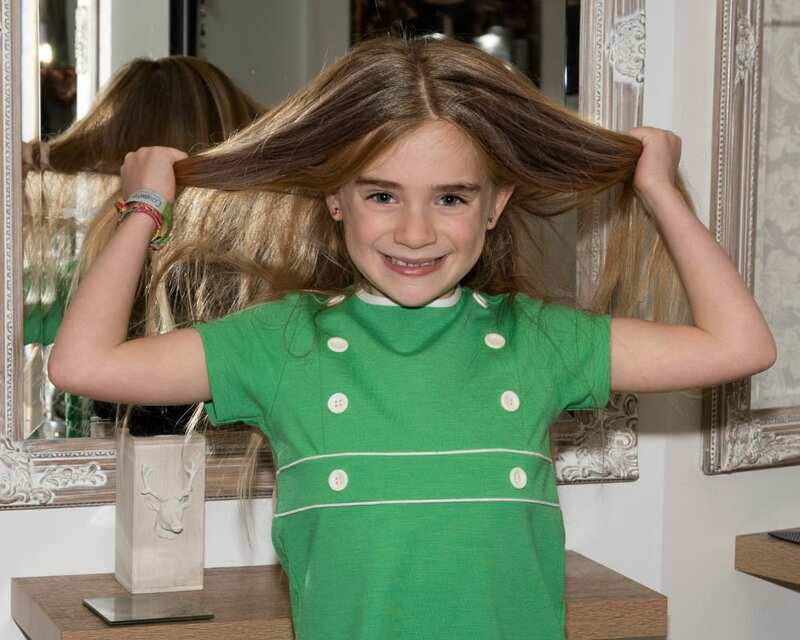 After Hannah passed away, her parents, Wendy and Simon were offered financial and practical help by many kind people, and the couple thought the best way to use this help was to launch a charity dedicated to providing specialist real hair children’s wigs. 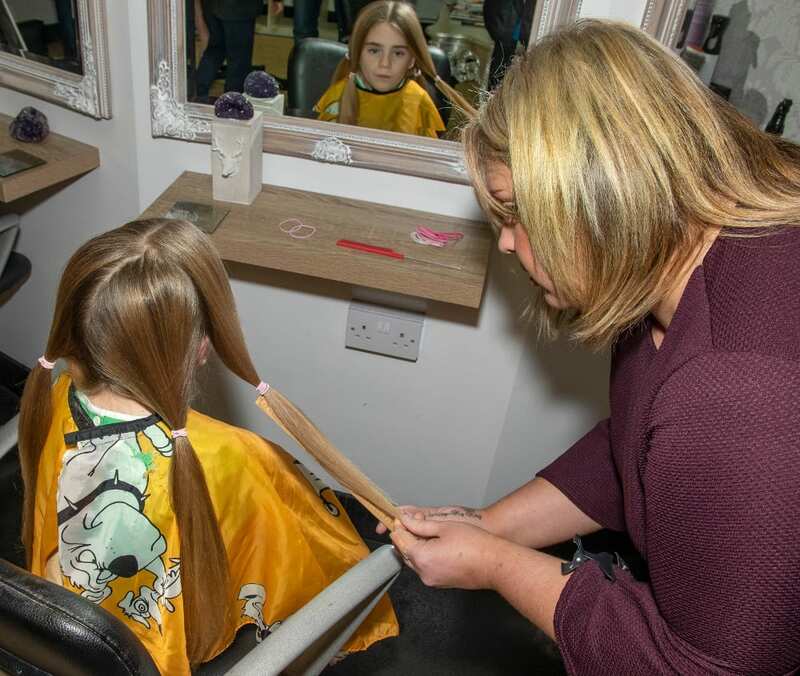 Since the Little Princess Trust’s inception in 2006 it has helped thousands of children by providing wigs for them and has received the Queen’s Award for Voluntary Services, the MBE for volunteer groups by Her Majesty the Queen. 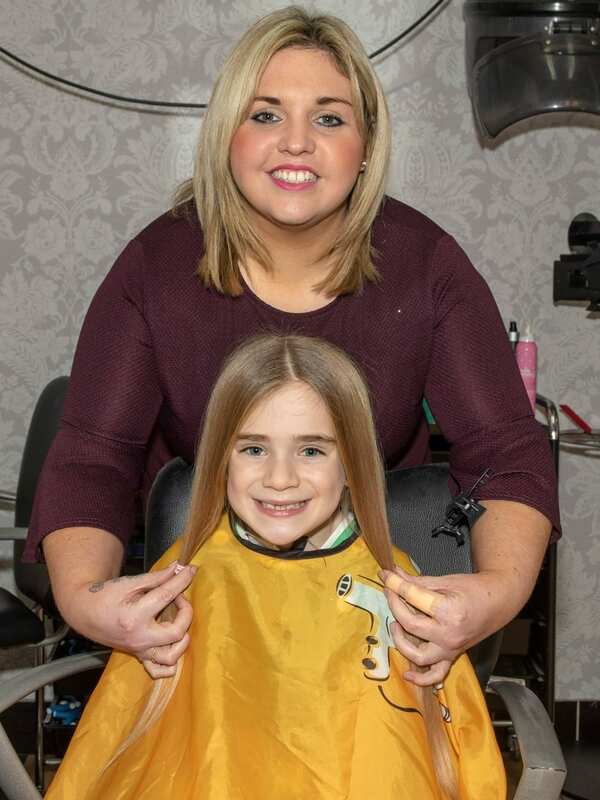 The charity relies solely on the generosity of the public with fundraising and donations, both financially and with suitable hair which can be made into wigs. Each wig costs between £350-£500 to make and uses around 800g of hair. The hair they require should be between 7 inches and 12 inches long. And while they can use coloured hair, they really appreciate natural uncoloured hair. “I tried to explain that it wasn’t that simple,” said mum-of-four Yolande. “But we were so proud of Hope’s selfless thoughts about wanting to help another child, I did some research and discovered the Little Princess Trust. Hope had not had her hair cut from birth apart from trimming the ends, so it was quite an emotional moment for the parents to witness her long fair hair being cut off. 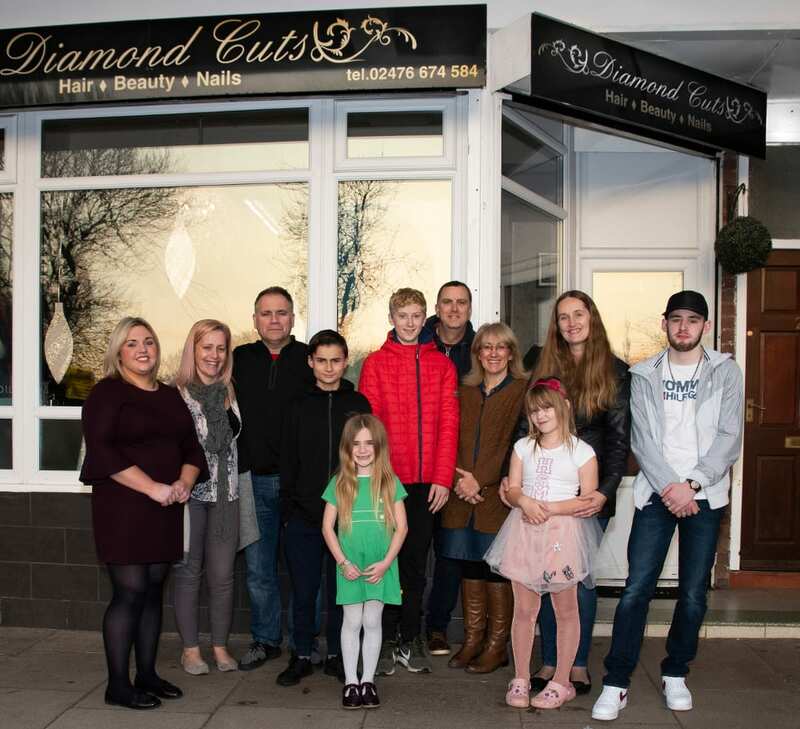 However, they weren’t alone, as they were accompanied to the hairdressers by two of Hope’s older brothers, Hope’s Godparents and her best friend Alice. 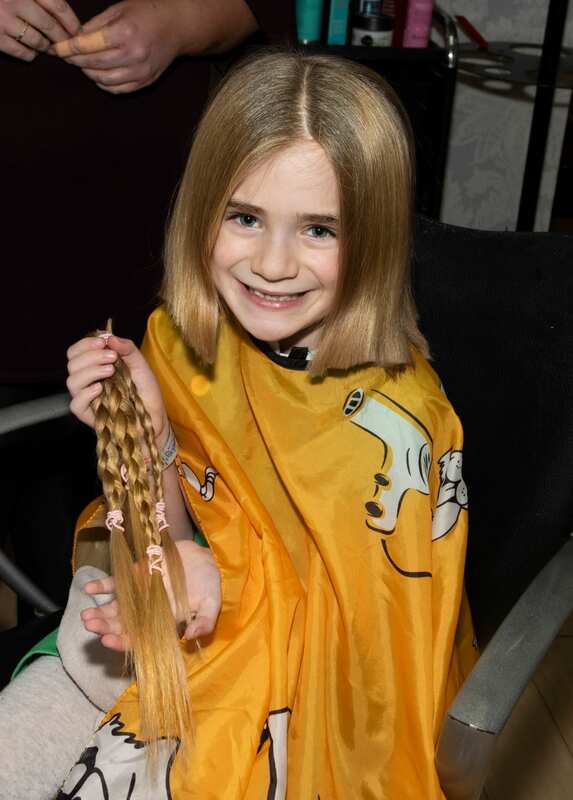 Hope’s parents have also set up a ‘Just Giving’ facebook page and have so far raised £280 to send to the Little Princess Trust towards the cost of making a wig. Go to the Little Princess Trust website to learn how you can help. « The Ukulele Orchestra of Great Britain; Brilliant, British & Eccentric!